Looking for a great round to show off your long-range shooting skills? Then you’ll want a case of the most accurate factory .308 Win match ammo you can buy! Perfect for bolt-action rifles chambered in .308 Winchester (of course). 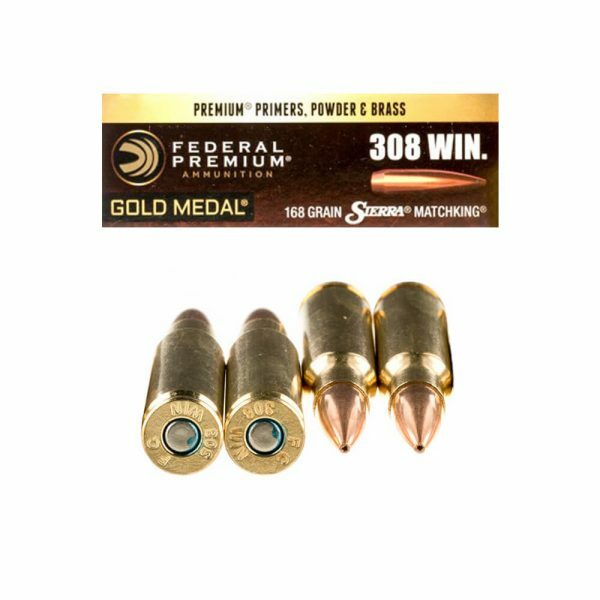 Federal’s Gold Medal Match 168-grain boat-tail hollow point bullet is the renowned Sierra MatchKing. This projectile has been used the world over to help win countless long-range matches. This round screams through the air at 2,650 fps out of the muzzle (energy is 2,619 foot pounds) and boasts a ballistic coefficient of just 0.462. 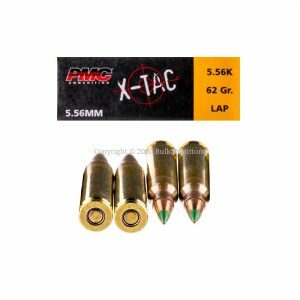 While each round certainly counts, you’re sure to have a blast at the range with this 308 match-grade ammo, hence why you should buy it by the case! 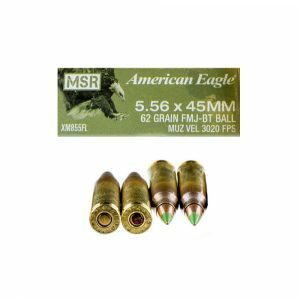 This American-made ammunition is brand-new with “benchrest-quality” Gold Medal boxer primers, is reloadable and is also non-corrosive.